A favourite of French mountain guides, the VINSON 4 is an updated version of one of our best selling hiking and mountaineering jackets, reissued in new colours. Equipped with a waterproof and breathable Ultrashell® membrane, the VINSON 4 model is a hardwearing hiking jacket with its Kevlar® reinforcements. This waterproof, wind resistant Ultrashell® mountaineering jacket will be an essential piece of kit for any expedition. Tailored for extreme conditions and the most demanding environments, this jacket is ready to withstand anything nature can throw at it. KEVLAR® reinforcements from shoulder to elbow. 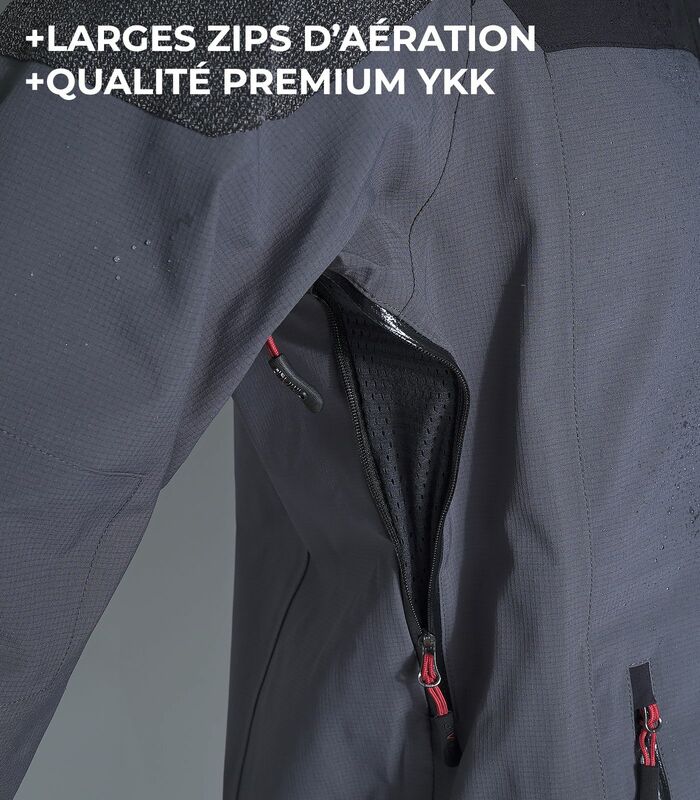 Welded seams + waterproof to 20'000mm/2 bar of water pressure with breathability of 80'000MVP. Ergonomic cut, stretch fabric and lightweight. 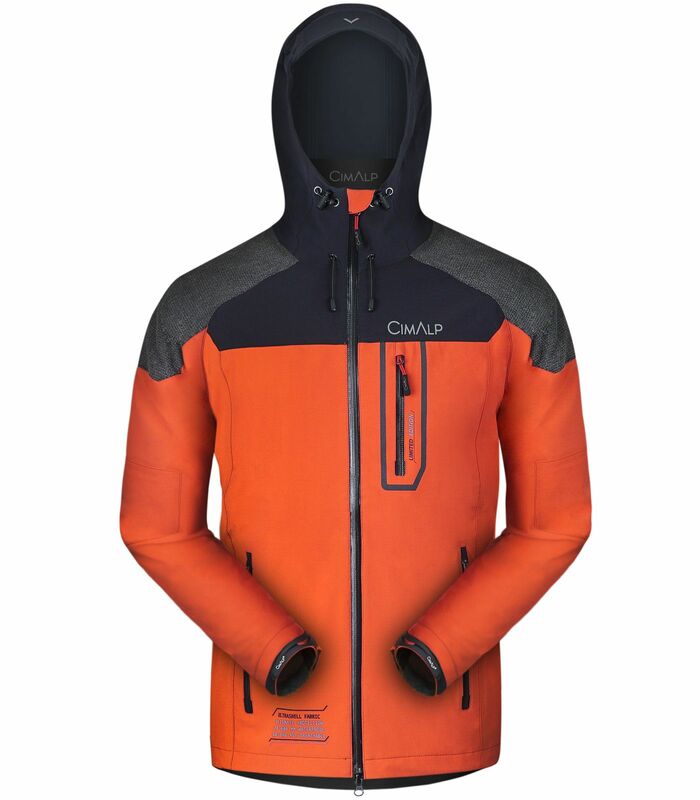 A true CimAlp innovation, our 3-layer rip-stop fabric is equipped with the latest generation Ultrashell® membrane. This level of performance is achieved by a fabric structure with even finer pores, allowing for improved airflow while being more resistant. Limited edition - Only 299 copies of each colour are available for this mountaineering jacket, a tribute to the expedition conducted in 1997 by Henri de Gerlache Gomery, dressed exclusively by CimAlp during his ascent of Mount Vinson (4'892 m) located in Antarctica.